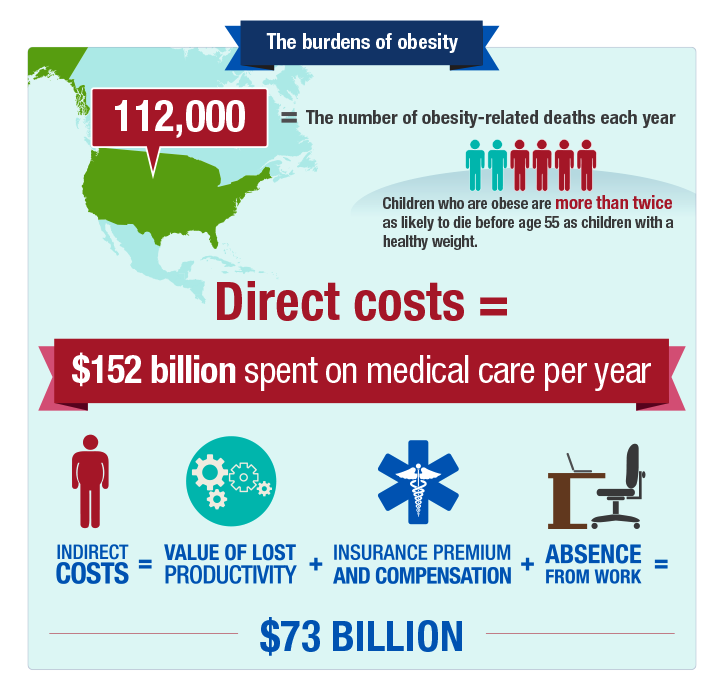 As the prevalence of obesity and its corollary effect - healthcare costs - continue to rise, an often-overlooked element may provide employers with both short and long-term improvements in both categories. That component is focusing on creating healthy kids. Considering that the food choices and physical activity behaviors of children and adolescents are influenced by many sectors of society, including families, communities, schools, child care settings, health care providers, faith-based institutions, government agencies, the media, the food and beverage industries and entertainment industries, this task can seem overwhelming and unrelated to the bottom line. However, new studies show that when kids are empowered with the proper knowledge of the importance of nutrition, physical activity and overall wellness, they are inclined to take ownership of their health leading to improvements in both health status and academic performance.1,2,3 The trick is how to not only engage them in a way that resonates, but also in settings where they spend the majority of their time. 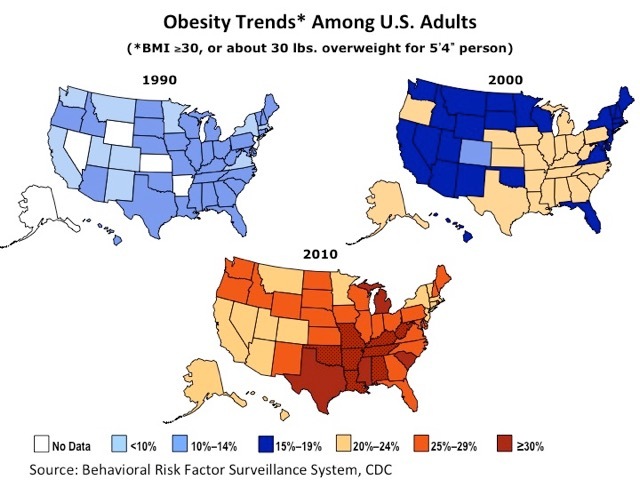 The maps below put into perspective what has transpired within one generation in regard to obesity. 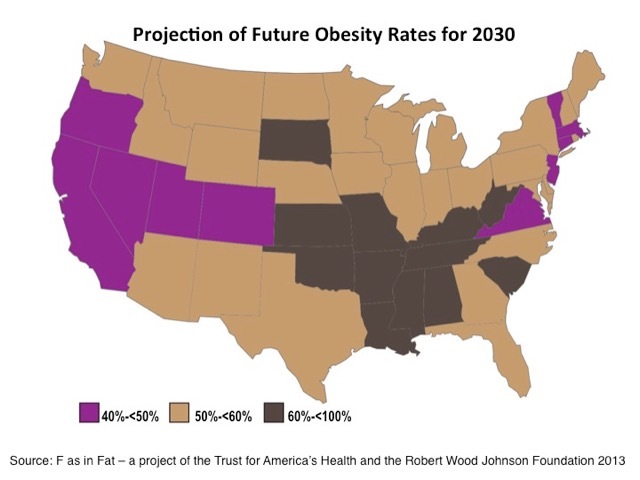 This next graphic is a projection of what obesity rates will be in 2030 if we continue on this trajectory nationally. All states will have forty percent or greater obesity rates as well as the associated health care costs related to obesity and diabetes. This will be a disaster for our entire country if we do not work together with private and public initiatives to reverse this trend. In a population-based sample of 5- to 17-year-olds, 70 percent of obese youth had at least one risk factor for cardiovascular disease. These statistics not only weigh on the minds of parents on a daily basis, but will contribute significantly to the healthcare costs for the employer as well. Addressing the root of the problem by proactive, community-wide education for kids can be a factor that will help move the needle in the right direction. Acknowledging employees' desire to also be engaged parents is a side effect of this approach. So when these 'out of the building' efforts are combined with worksite wellness initiatives, the effect is to have the whole family on the same team when it comes to living a healthy lifestyle. When children are included in the equation, they reap immediate and long-term benefits. In the short-term term, they become part of the solution in participating and even initiating family activity and suggesting healthy meals and snacks. The longer-term payoff is a self-empowered, more productive, and statistically speaking, healthier individual. 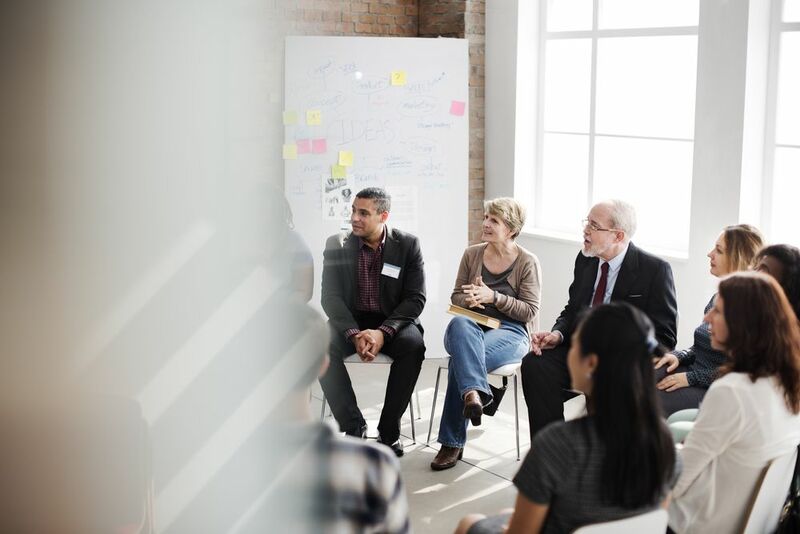 ‍Extending the impact of corporate wellness programs into the home and community may help achieve the two-fold goal of healthier, happier employees and dependents and the impetus to turn the tide on the obesity trajectory. Immediate fixes such as worksite gyms, health screenings, and incentives for healthy behaviors are certainly needed, but for sustainable improvements, taking a look at the health status of the entire family will create a positive effect in current dependent healthcare costs as well as improved health of future employees. In addition, the 'future' has already begun to usher in a new set of employees. According to the Bureau of Labor Statistics, Millennials are the largest generation in the workforce as of 2016. By 2030, this generation will represent nearly 75 percent of the entire workforce. In Marketing to Millennials, Jeff Fromm and Christie Garton segmented this group into six distinct Persona categories. The second largest segmentation (22 percent) is the Millennial MOM; wealthy, family-oriented, and digitally savvy. This group will have significant impact on our countries future health and can be the champions in the workplace if provided with tools and information that are relevant to them and their young family. Taking the 50,000-foot view of the issue with an eye toward a family and community wellness solution creates more than just a healthier bottom line; this is prevention at its best. Never before has the adage, "An ounce of prevention is worth a pound of cure" been more applicable. Hollar D, Messiah SE, Lopez-Mitnik GL, Hollar TL, Almon M, Agatston AS. The effect of summer vacation on weight and blood pressure in multiethnic elementary aged children participating in a school-based wellness and nutrition program. J Am Diet Assoc. 2008;108(9): A12. Hollar D, Messiah SE, Lopez-Mitnik G, Almon M, Hollar TL, Agatston AS. Effect of an elementary school-based obesity prevention intervention on weight and academic performance among low income children. American Journal of Public Health. 2010;100: 646-653. Hollar D, Messiah SE, Lopez-Mitnik G, Almon M, Hollar TL, Agatston AS. Effect of a school-based obesity prevention intervention on weight and blood pressure in 6-13 year olds. Journal of the American Dietetic Association, 2010;110 (2), 261-267. The OrganWise Guys Inc. is the leading childhood obesity prevention program in the nation. Using lovable organs of the body to empower children to make healthy lifestyle choices, their programming is the only one in the published literature that demonstrates statistically significant anthropomorphic and academic improvements.